Three males, appearing to be in their teens, were busted by Windsor Police around 3pm Tuesday afternoon for trying to exchange counterfeit $100 bills for real money at the Continental Exchange business at Devonshire Mall. 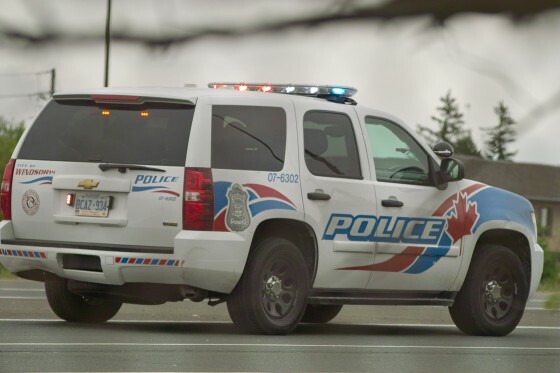 The last memorable act of blatant fraud occurred last month at the Lowes Home Improvement store on Provincial road when a middle age male attempted to buy a large quantity of high priced goods with phony cheques. That individual was also apprehended by police.